If you're in the market for a stylish new car that helps you stand out from the crowd, come explore the new MINI models for sale at South Bay MINI. 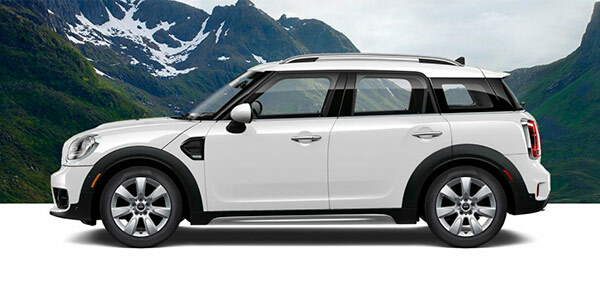 Whether you're hoping to buy a new MINI Hardtop 2 Door or 4 Door car or you want to finance a new MINI Plug-In Hybrid or MINI Clubman, you'll find it on our lot. Research the new MINI models to find the right option for your lifestyle and budget. Then, take a few test-drives at our MINI dealership near Redondo Beach, CA, to experience your favorites in action! The new MINI Plug-In Hybrid is equipped with a world-class TwinPower Turbo engine that is paired with an electric motor to give you the eco-friendly performance you've been waiting for. This new MINI Cooper S E Countryman ALL4 model comes with eALL4 all-wheel drive to help you remain in control on every adventure. 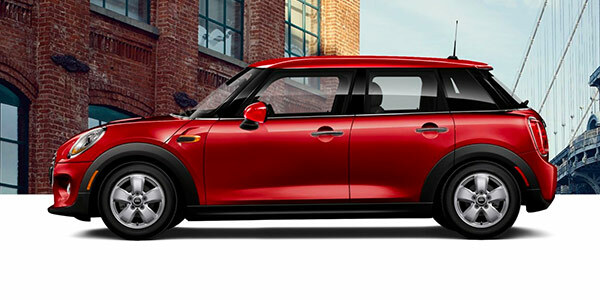 Contact South Bay MINI to learn more about this new MINI electric vehicle! Buy a new MINI Hardtop 2 Door to receive the iconic style and irresistible charm you'd expect from a new MINI vehicle. From its compact body style to its wide range of cabin comforts, the MINI Hardtop 2 Door car will check off every box on your wish list. Plus, The Hardtop 2 Door model boasts a TwinPower Turbo engine, a Steptronic Sport automatic transmission and multiple driving modes so that you can enjoy every second of every ride. Finance a new MINI Hardtop 2 Door in Los Angeles County. 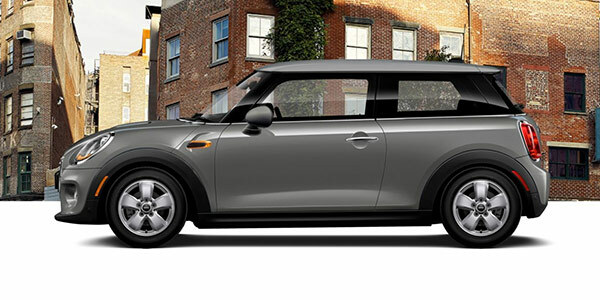 If you want ample space for your family and friends, come check out the new MINI Hardtop 4 Door at South Bay MINI. Upgrade to the Hardtop 4 Door car and enjoy comfortable seating for five passengers as well as up to 40.7 cubic feet of cargo space. Move inside the cabin and you'll find a wealth of standard and available amenities that include a panorama roof, Rear Camera and parking sensors, Connected Navigation Plus and much more. 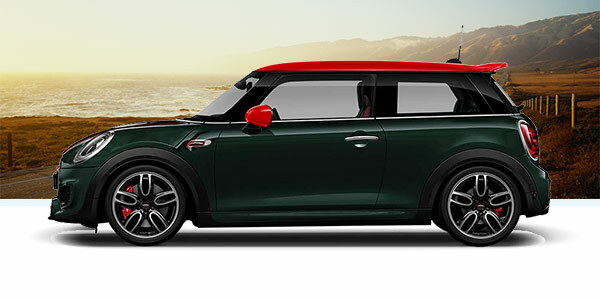 Test-drive a MINI Hardtop 4 Door near Redondo Beach, CA! Get the best of a new MINI car and enjoy an open-air driving experience by financing a new MINI Convertible. This new MINI features a 3-in-1 convertible top, which includes an electronically powered soft top that folds up or down in 18 seconds at speeds of up to 18 mph. You can also use the sunroof mode to let in fresh breezes without completely lowering the top. 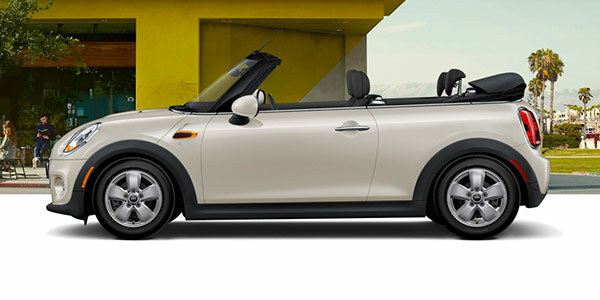 Explore the new MINI Convertible today at our Los Angeles County MINI dealer. The new MINI Clubman enhances your everyday drives with a long list of luxurious amenities and premium materials. 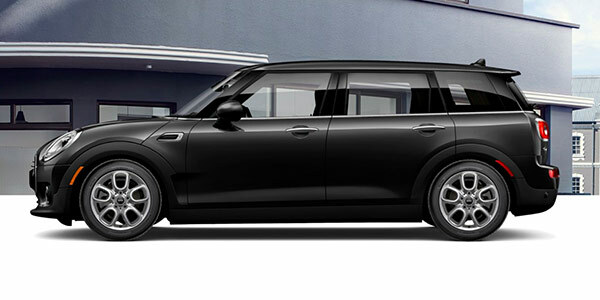 Buy a new MINI Clubman and enjoy cozy seating for five and split rear doors that can open with a foot-activated sensor. Add in the ALL4 all-wheel-drive system and you'll be prepared for every road around California! Get the keys to a new MINI Countryman and enjoy the biggest, most adventurous MINI model ever. The spacious new MINI Countryman SAV provides ample space for five passengers and up to 47.6 cubic feet of cargo room so no one will ever feel cramped. Plus, the MINI Countryman comes with standard features like a panorama roof, Carbon Black Sensatec upholstery, a Media System with 6.5-inch display and more. 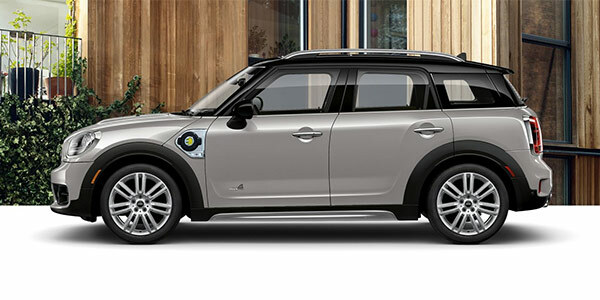 Learn more about the MINI Countryman by visiting South Bay MINI today! If you're looking for a one-of-a-kind MINI model, come check out the MINI Ice Blue Edition at our California MINI dealer. 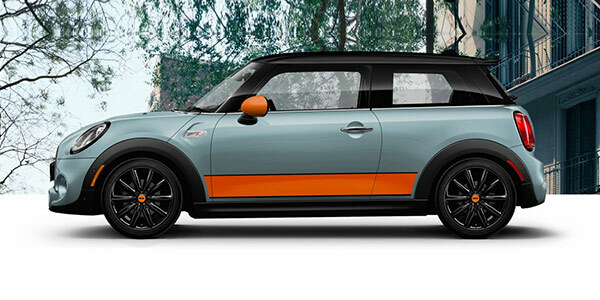 This MINI Hardtop 2 Door features an iconic Ice Blue body color, and you can buy it with either a white roof and mirror caps or with sporty Bright Orange side stripes and mirror caps. Experience the new MINI Ice Blue Edition car in person now at South Bay MINI. To get a high-performance MINI that soars down open roads and helps you make the most out of every adventure, visit our MINI dealer in South Bay to check out new MINI John Cooper Works models. John Cooper Works MINI models boast enhanced parts and upgraded tuning, as well as up to 228 horsepower thanks to their turbo engines. MINI John Cooper Works models are ideal for adrenaline junkies and casual drivers alike, whether you're driving on the highway or the race track. Buy a high-performance MINI car today!